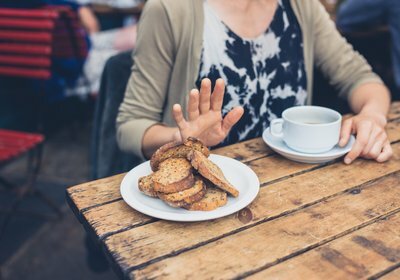 Coeliac disease - could you be at risk? When a person with coeliac disease consumes gluten, their immune system responds by attacking the body and damaging the small intestine. 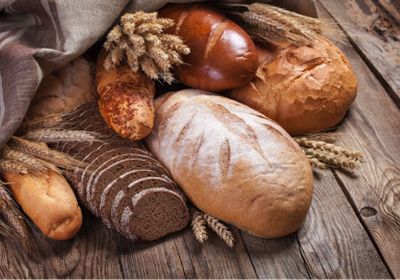 Gluten is a protein found in wheat, barley, rye and some oats. 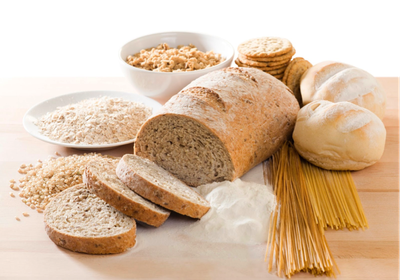 Commonly consumed foods that contain gluten include pasta, cakes, breakfast cereals, most breads, some sauces, crumbs and beer (3). The walls of the small intestine are coated by little villi. These villi are largely responsible for the absorption of nutrients from food and moving food along the small intestine. In a person with coeliac disease, consuming gluten causes inflammation in the small intestine. This decrease the surface area of the villi, thus reducing the absorption of nutrients (1-4). What are the common symptoms of Coeliac disease? Coeliac disease can be difficult to diagnose. Common symptoms include; abdominal pain, bloating, gas, nausea, vomiting, lactose intolerance, decreased or increased appetite, muscle soreness or joint pain, arthritis, fatigue, mouth sores, depression and/or anxiety, pins and needles in feet and hands, hair loss, failure to thrive or poor growth (2-4). However, some people experience severe symptoms, whereas others may only experience mild symptoms and others experience no symptoms at all. Furthermore, common symptoms of coeliac disease overlap with many other health issue, meaning the diagnosis of coeliac disease may be overlooked. Why is it important to be screened for Coeliac disease? 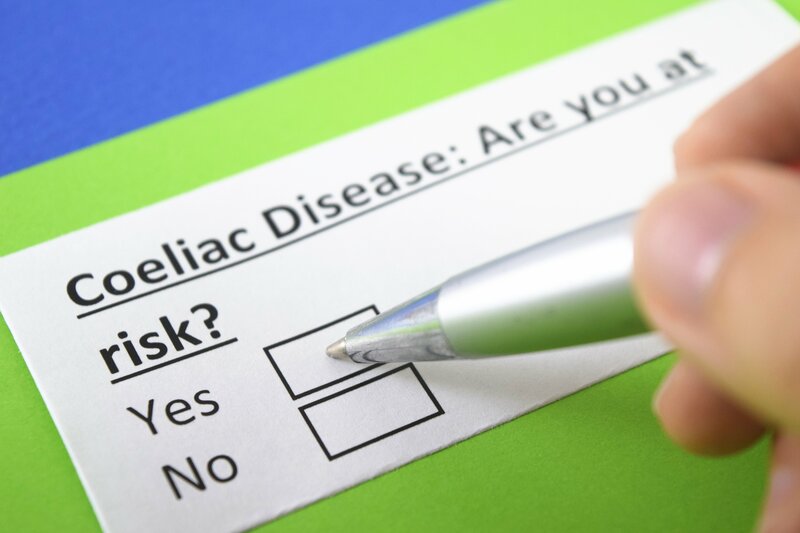 Due to the similarities in symptoms of coeliac disease and many other gastrointestinal issues such as irritable bowel syndrome (IBS), we recommend being screened for coeliac disease before a diagnosis of IBS is made. It is also important that you are consuming a gluten containing diet in the weeks leading up to your coeliac screening tests. Eliminating gluten from your diet prior to coeliac screening can result in false negative results for coeliac disease. The development of coeliac disease can happen at any age. Infants and children generally experience digestive symptoms compared to adults (4). 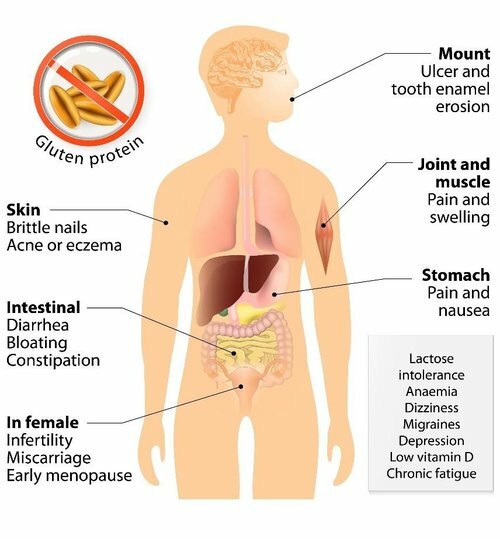 The consequences of leaving coeliac disease undiagnosed and untreated means that the damage caused to the small intestine progresses and can increase risks of developing other autoimmune disease such as diabetes and multiple sclerosis, also dermatitis herpetiformis (itchy skin), infertility and miscarriages, neurological conditions like epilepsy and migraines, short stature and intestinal cancers. There is also an increasing risk of osteopenia or osteoporosis as well as iron and B12 deficiency anaemia due to the reduced ability to absorb nutrients (2-4). Currently, the only treatment for coeliac disease is a strict, life-long gluten free diet. This is important to manage symptoms and to promote intestinal healing. Diagnosing coeliac disease is important to reduce the risks of long term health complications (3-4). Look out for our next blog where we discuss screening tests for Coeliac disease. For more information about coeliac awareness week please visit: or see your doctor if you have concerns about your health.